The Dell XPS 13 has been a fantastic laptop since it’s a relaunch in 2015, but every design gets old after a few years. 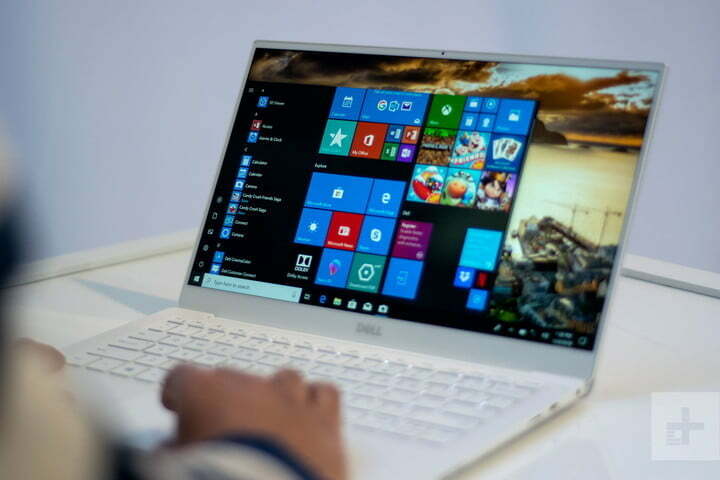 In 2019, Dell unveiled a revamp of the laptop with the webcam back on top, which now makes it even more comparable to the MacBook Pro. Now that Apple has brought its update to the MacBook Pro, is enough to take back the crown from Dell? One of the great things about the Dell XPS 13 is that it never attempted to clone anything the MacBook Pro did. It has its own sense of style, and it’s only gotten better in 2019 with new “Frost” color options and a brighter, whiter interior. Despite moving the webcam up top, the XPS 13’s ultra-thin bezels are still thin, resulting in a laptop with a tiny footprint on the table. 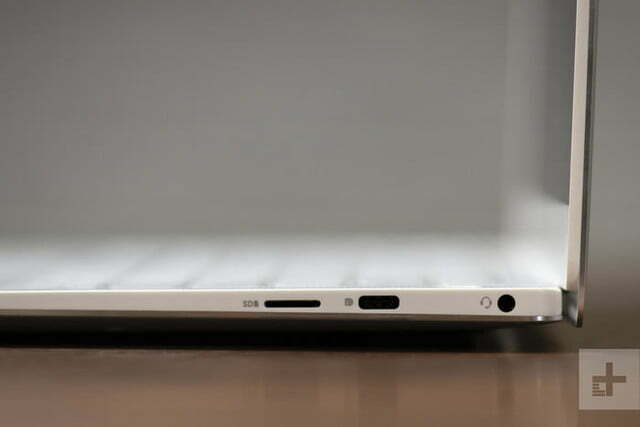 The MacBook Pro isn’t bad in this regard, but the XPS is definitely a trimmer machine. What really sets it apart is the option of a white and rose gold color scheme or the black carbon-fiber texture in the palm rests. 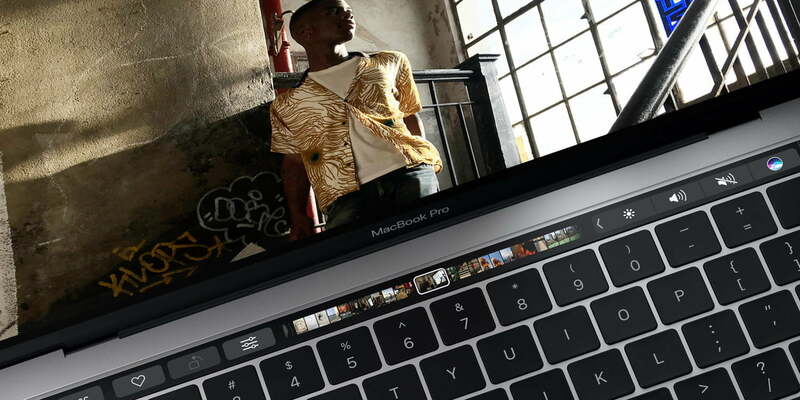 Apple’s improvements to the keyboard and input methods on the MacBook Pro are a mixed bag. We were a big fan of the old keyboard but weren’t so hot on the third generation Butterfly key switches found in the new MacBook Pro which presents a stiff, abrupt bottoming action that can make long typing sessions tiresome. The XPS 13’s keyboard and touchpad are comfortable with smooth key travel and less slippery keycaps, where the MacBook Pro’s new Touch Bar has the possibility of setting it apart from the pack or frustrating users. The latter component is an OLED multitouch display that’s meant to replace the MacBook’s top row of function keys — it also adapts based on whatever software you’re using. The technology sounded promising at first, but it turned out to be completely forgettable — and even inconvenient at times. 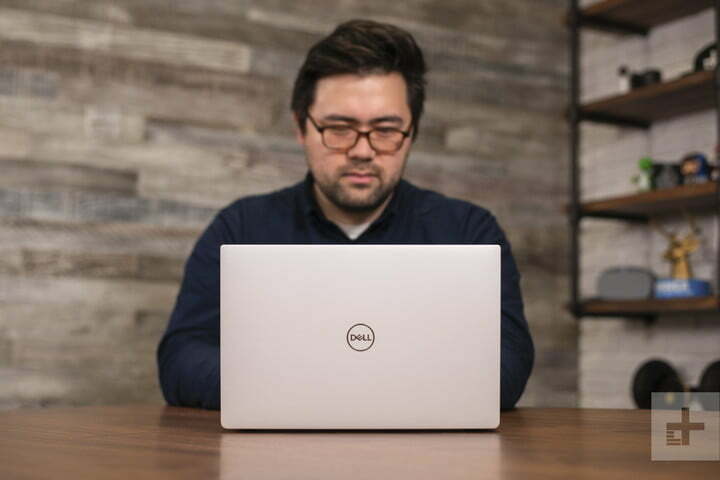 For that same price, the XPS 13 is comes with the much more capable Intel Core i7-8565U CPU, which alone provides a big performance increase over the Core i5 model in the MacBook Pro. The doubling of memory to 16GB is a nice touch too, as is the 256GB of storage. Both systems have SSD options starting at 128GB, with the XPS 13 topping out at 2TB. You can pick up a configuration with a Core i5-8265U and 8GB of RAM for just $1,200, a real savings over the MacBook Pro. With the 2018 MacBook Pro, you now have an option for a hefty 2TB of storage. Neither comes with a discrete graphics chip, so don’t expect to play AAA games on either of these laptops — but if you want more power in a smaller package, the XPS 13 is where you should look. It comes with Intel’s newer quad-core Whiskey Lake processors as standard and options pack more performance under the hood in our Geekbench testing. 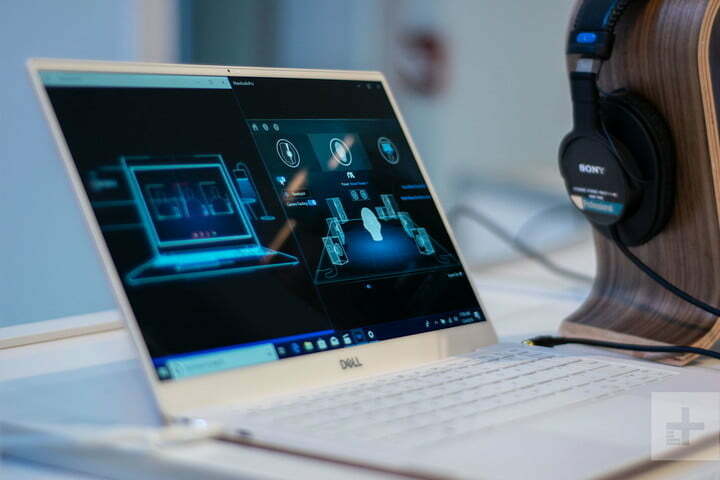 The XPS 13 comes with three display options: non-touch 1080p, touch-enabled 1080p, and touch-enabled 4K. Even though the 4K model claims a 980:1 contrast ratio and 471 nit brightness, it falls short of the 1080p’s nearly perfect color accuracy, which shows 100 percent of the colors in the Adobe RGB scale. In addition, the 4K model results in a drop in a noticeable drop in battery life, making the 1080p the better option. The MacBook Pro used to be the thinnest and lightest laptop in town, but those days are long gone. 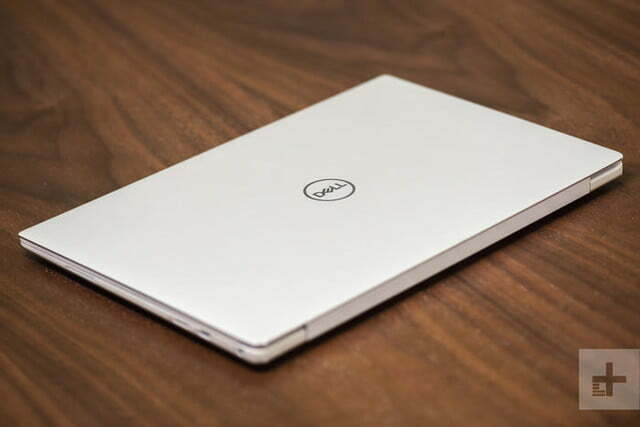 The new XPS 13 is both lighter and thinner, making it super easy to throw it in your bag or hold it in your hand. As for battery life, that’s a different story. 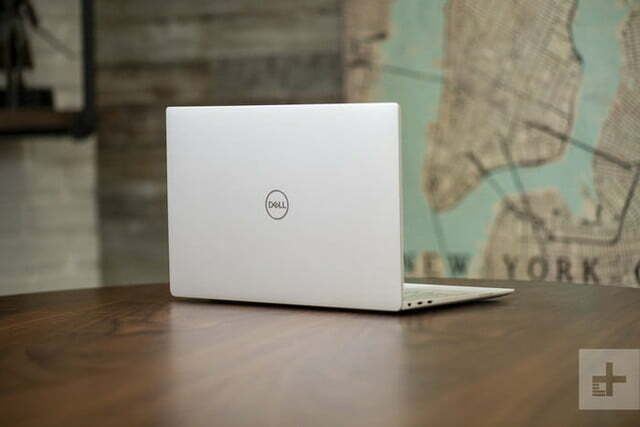 The 2019 Dell XPS 13 actually pulls a trick similar to the newest MacBook Pro 13, coming with a 52 watt-hour battery. That’s a smaller step back from previous versions, and the newer Intel 8th-gen Core processor is more efficient, but we tested the 4K model so it was a bit of a wash in real-world use. In our testing, we saw around seven a half hours of battery life in our video loop test, which has an advantage over the 10 hours we experienced on the MacBook Pro. You’ll have to spend at least $1,000 for the new XPS 13, and the $1,200 version is well worth the additional cost. Apple’s MacBook Pro 13 starts at $1,300 for its most modest model with a Core i5 processor, but most people will want to opt for the $1,500 model, which has 256GB of storage. 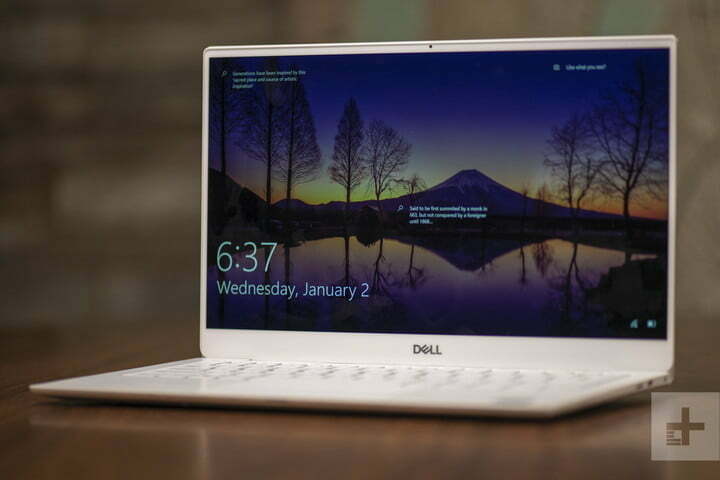 The $1,800 model is even more attractive, but at that point the price is starting to shoot well beyond the XPS 13 competition. In other words, the MacBook Pro 13 is more expensive than the XPS 13, but weaker when their prices match. 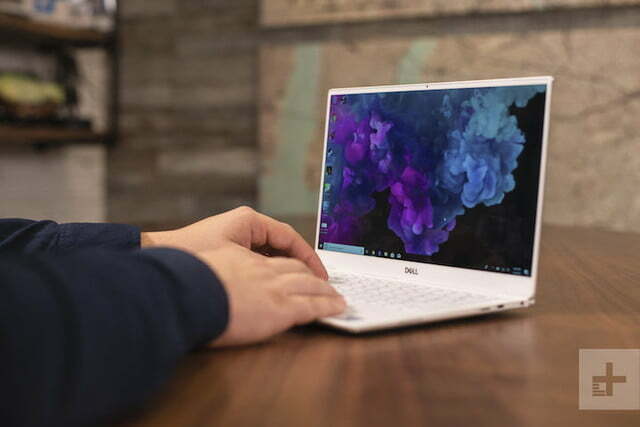 Not only does the XPS 13 beat it out or compete closely in nearly every area, it does it with a sense of confidence in its aesthetics that’s all too-uncommon in most Windows laptops. That doesn’t mean the MacBook Pro isn’t a good laptop, it’s just not for everyone. MacOS diehards will be more than happy to overlook some of the laptop’s quirks. A lot of people will make their decision based on the operating system they prefer, be it MacOS, or Windows. If you’re comfortable with both, however, the XPS 13 is by far the better machine.